The world as of today is stormed with products that have been digitized to compensate their usage since they weren’t fulfilling the current demands of the 21st century. Likewise, whiteboards have been completely revamped and given a completely new image. 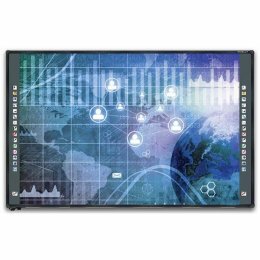 Hitachi being a forerunner in bringing products that help make classrooms a better place to learn than ever before brings its newest range of interactive whiteboards. 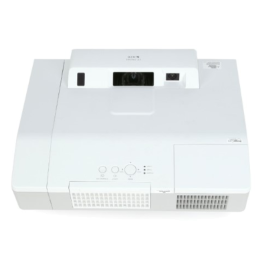 The interactive whiteboards by Hitachi have completely revolutionized how students and teacher alike communicate in order to better understand the lesson. The teacher can call upon the students to interact with the whiteboard themselves. The lecturer can sit at the computer, with the student at the whiteboard, and the class offering suggestions and contributing ideas. Also Hitachi Interactive whiteboards promote group discussion and participation. They are an effective tool for brainstorming as notes made on the screen can be turned into text, and saved to be shared and distributed later. This assures that students stay focused on understanding the lecture rather than writing notes. The high level of interactivity coupled with the auditory response systems of the interactive whiteboard system play a vital role in the core learning process. The Hitachi interactive whiteboard allows up to 10 finger points to be active at the screen, herby enabling the students to participate and solve puzzles on board together. 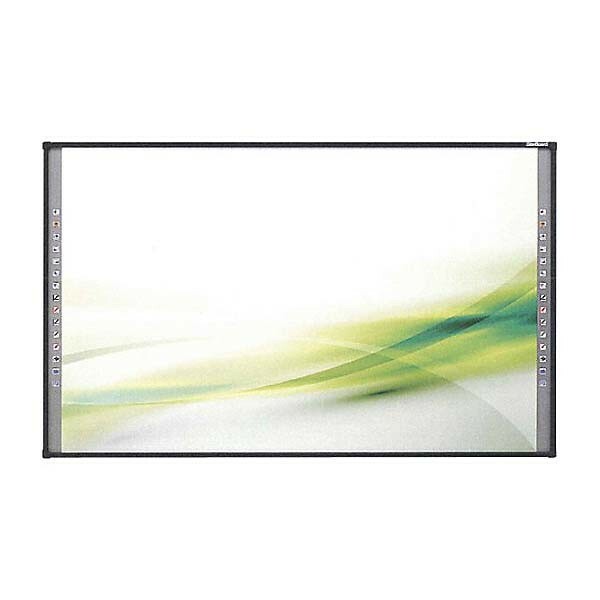 The whiteboards support full HD resolution displays that make everything look vibrant and eye catching thereby captivating the attention of the students. The internet connectivity allows easy access to the internet without adding further hardware into the system. The Hitachi interactive whiteboard system is a state of the art piece of equipment that fulfills all the current needs of a modern student who require that extra bit to have their attention captivated.